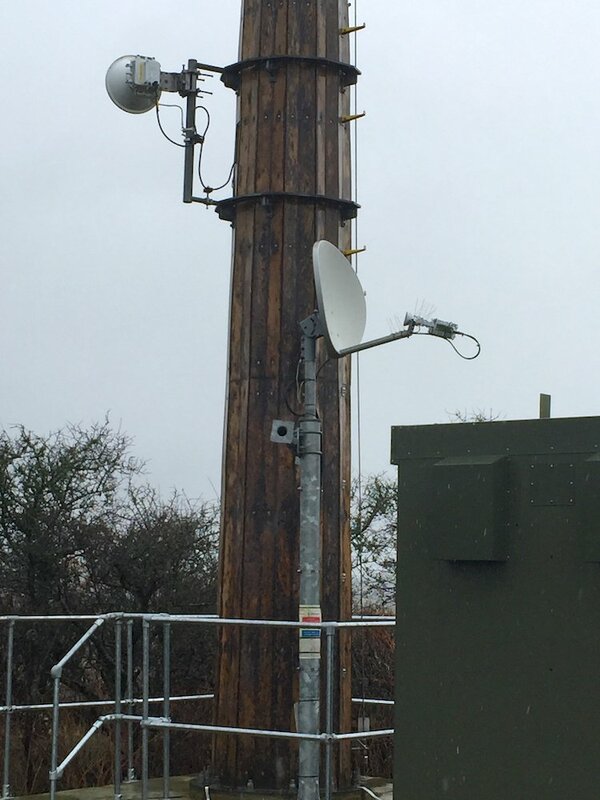 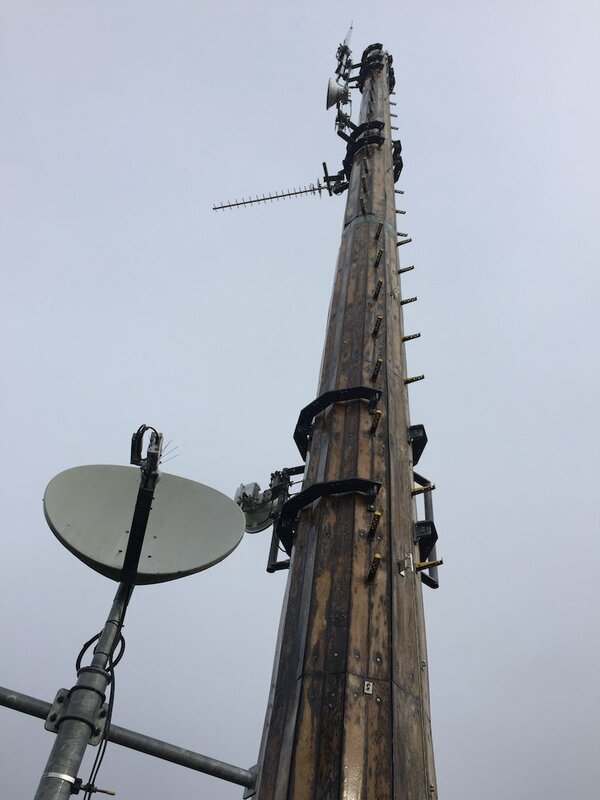 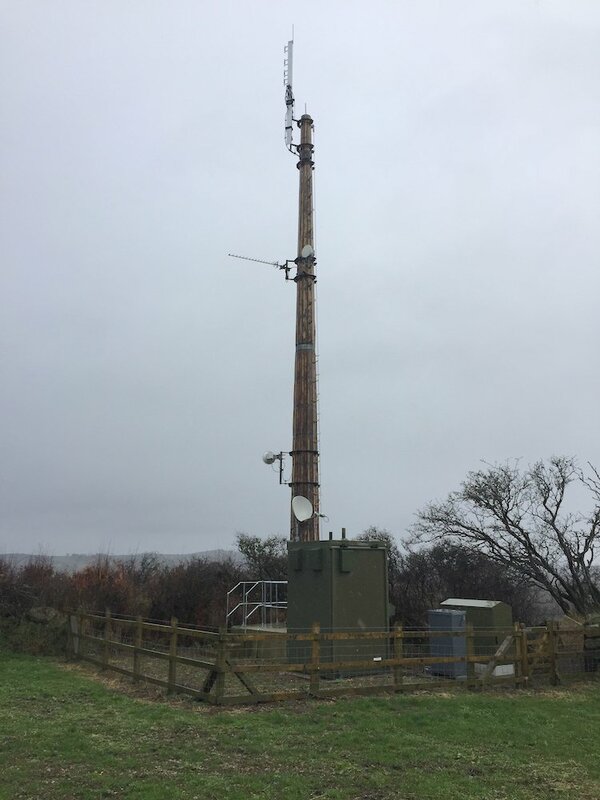 The wooden pole has been replaced with a wooden clad, steel monopole at North Bovey. 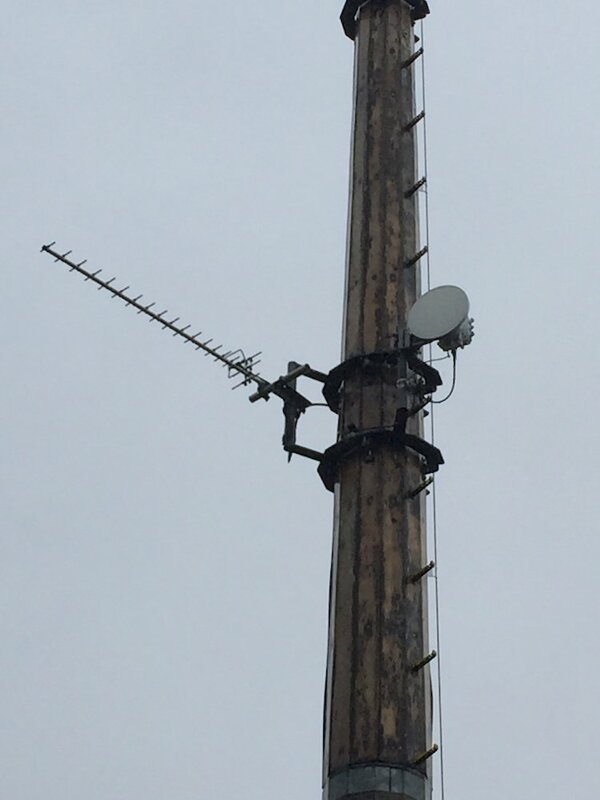 This new structure now has two SHF antennas attached, not believed to be broadcast related. 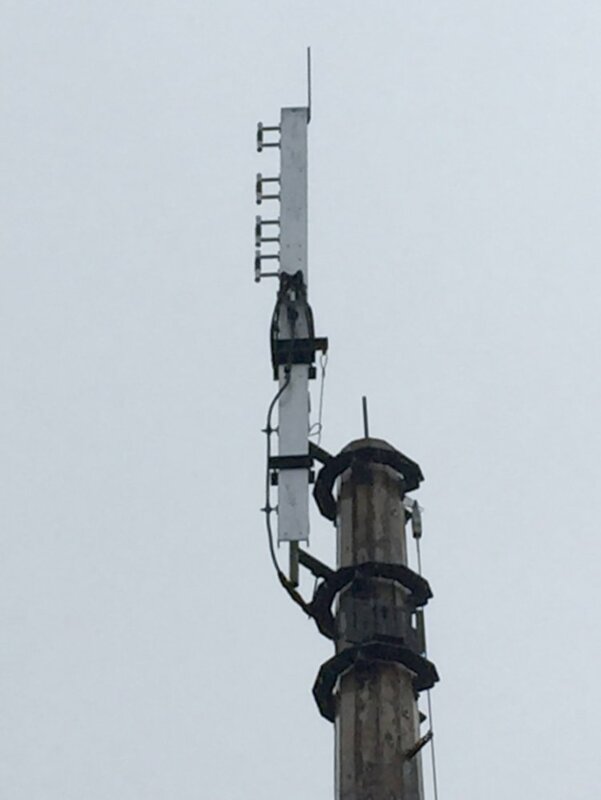 A satellite telemetry dish has also been added. 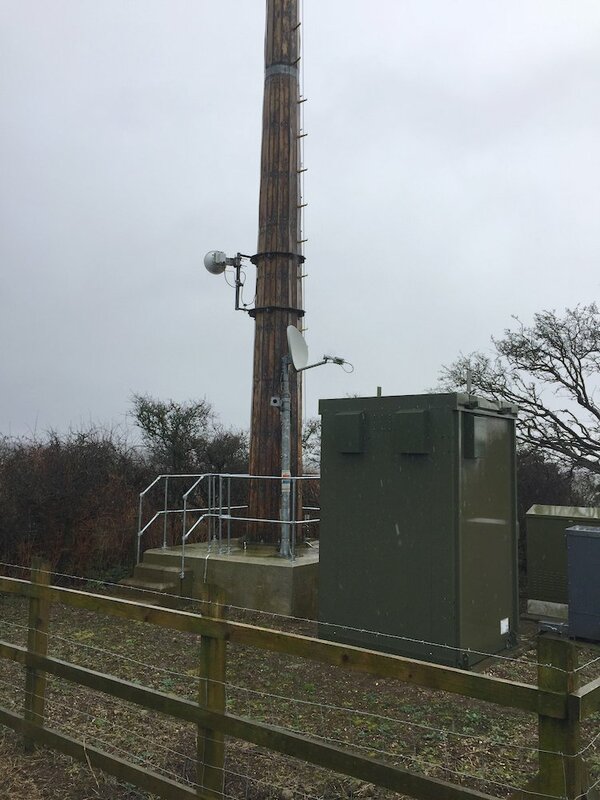 Please let us know if the photographs for this site need updating or improved detail.